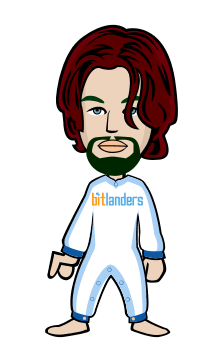 Many Of Social Media Facilitates Their Users But Few Of Them Care Takers Like #Bitlanders . I Choose Bitlanders Because It Is Best Care Taker , Any How Its Depend Upon Your Taste. 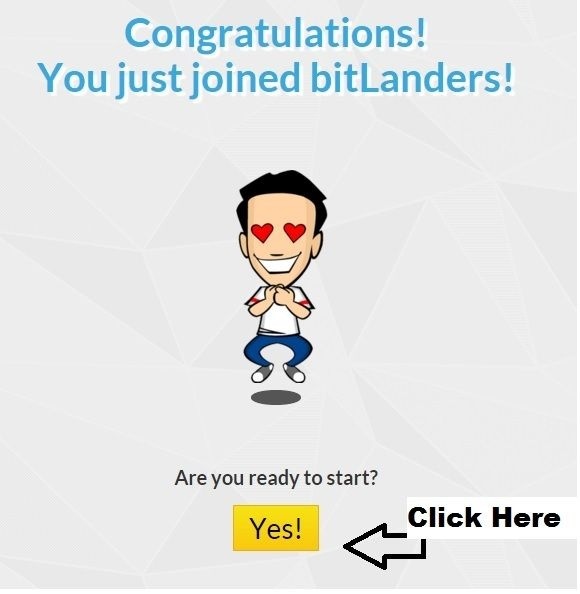 I Am Going About To Tell You Who You And Your Friends Can Join Bitlanders . 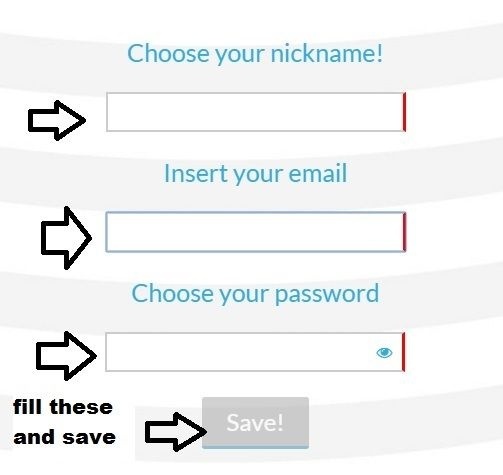 Very Simple Sign Up With Your Social Account Of FaceBook And Google Plus. 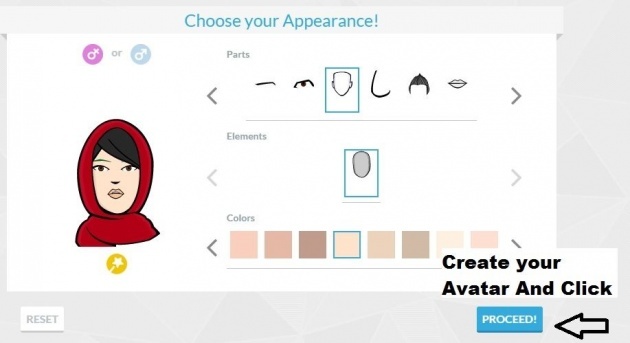 Now You Are Ready For Earning Bitcoins.